What is Index Universal Life? 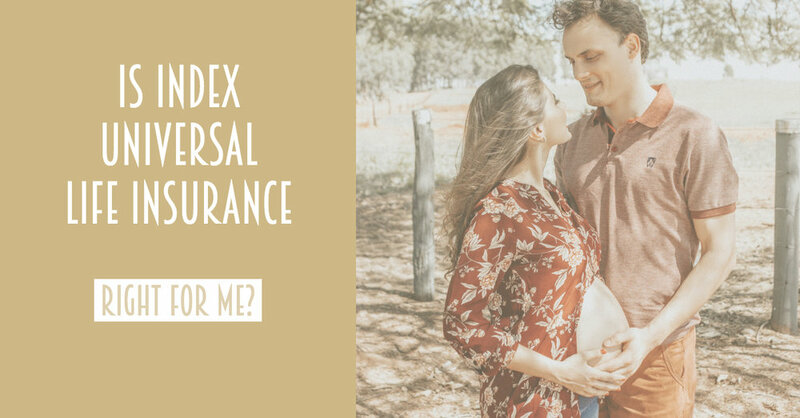 Index Universal Life insurance is great for those individuals who are looking for flexibility in their insurance policies. While many policies come with a guaranteed "no-lapse" premium, you can adjust your premium (lower or higher) while you hold the policy. This is perfect for individuals who would rather pay more premiums in years they have increased income and pay less premiums in years where income is reduced or unexpected expenses occur. Cash value accumulation generally is faster with Index Universal Life insurance policies as compared to straight whole life policies. You are generally able to flexibly increase or decrease the face amount of the policy during different times when circumstances change. Simply fill out the short form below, and someone will contact you shortly to discuss your coverage.